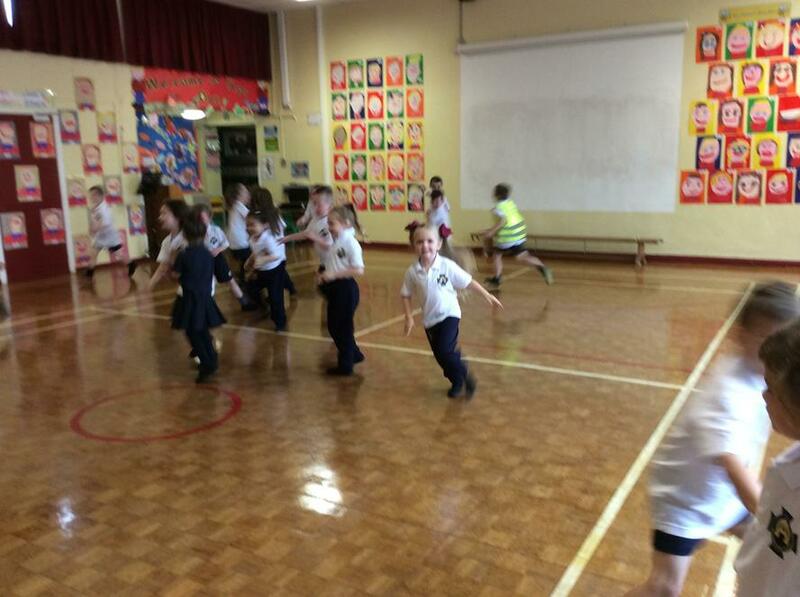 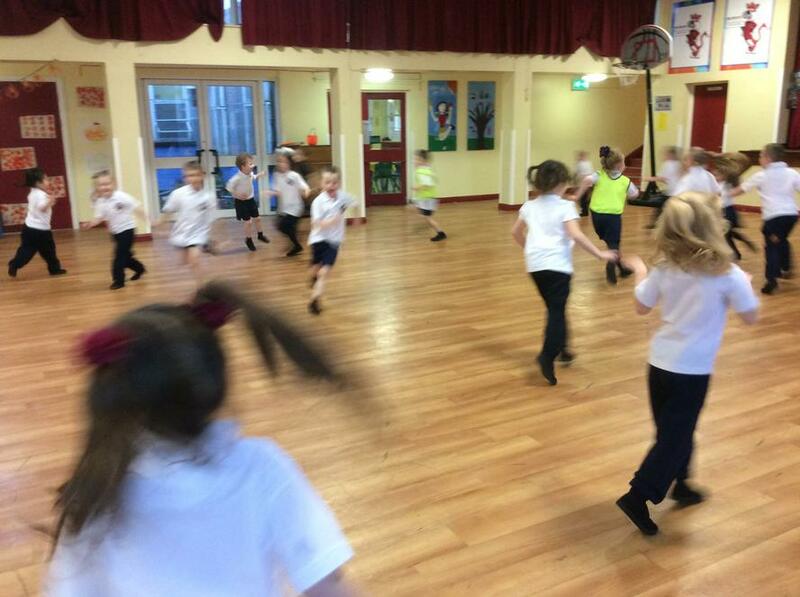 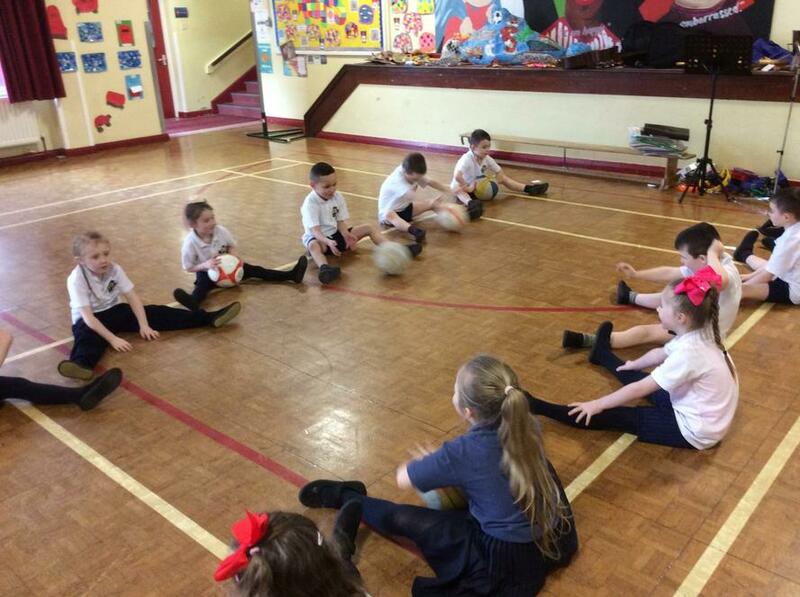 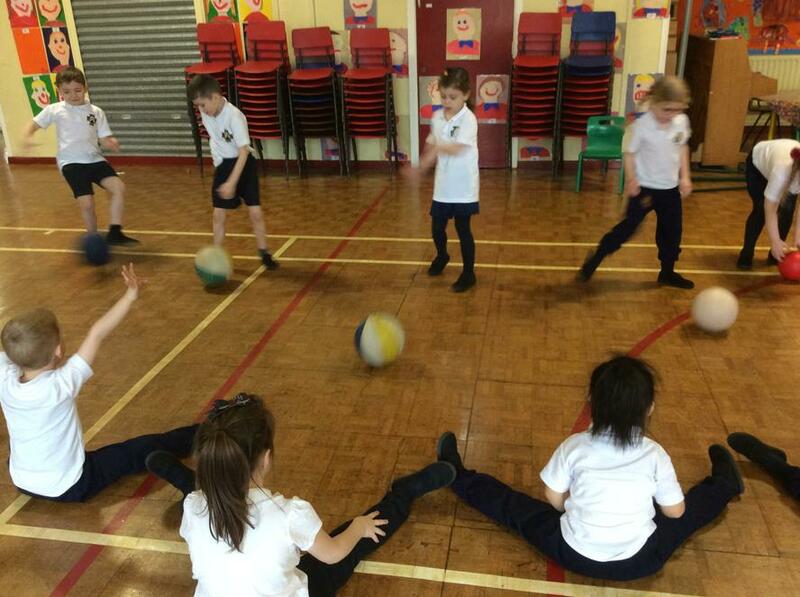 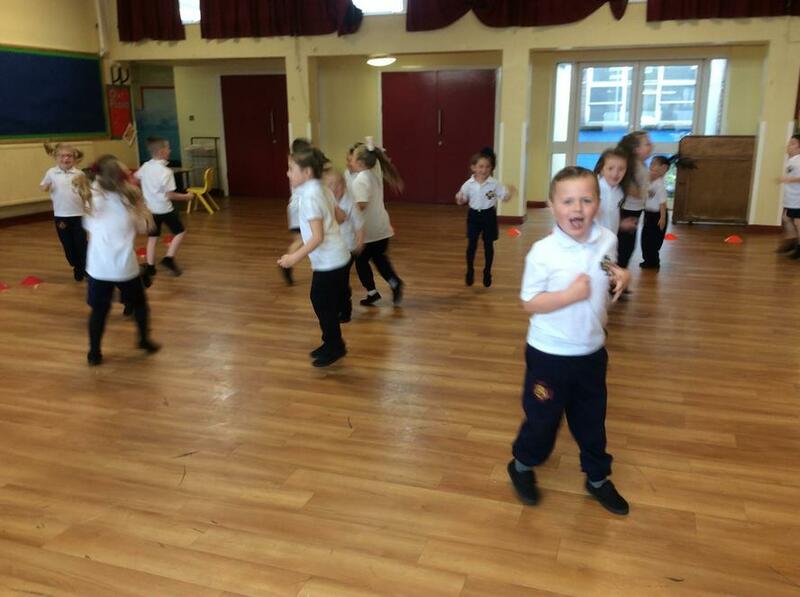 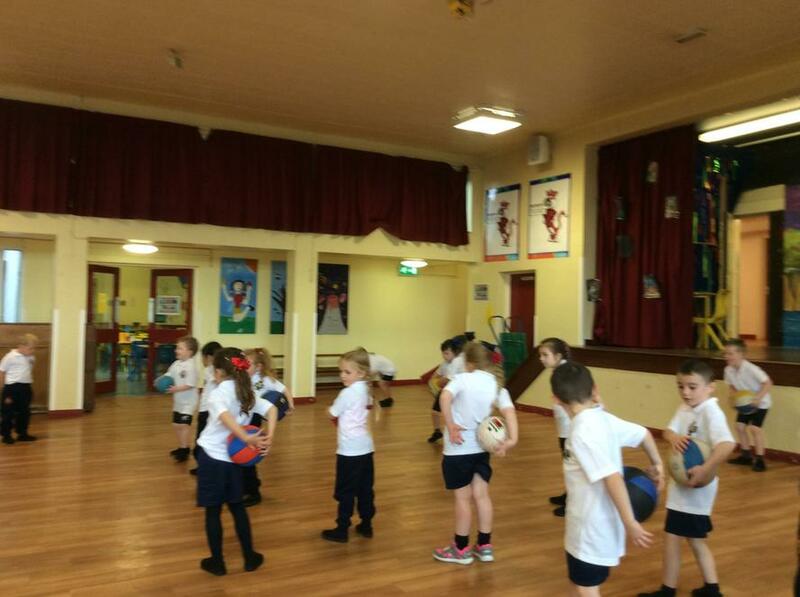 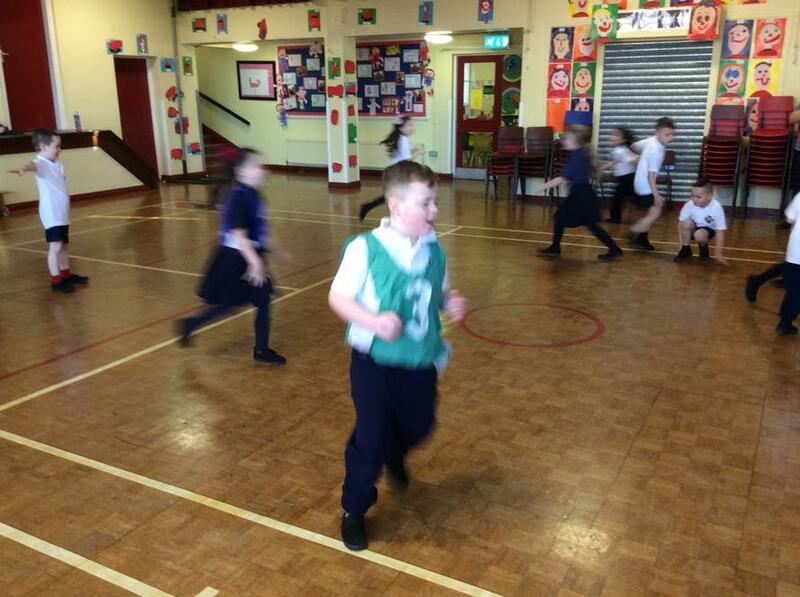 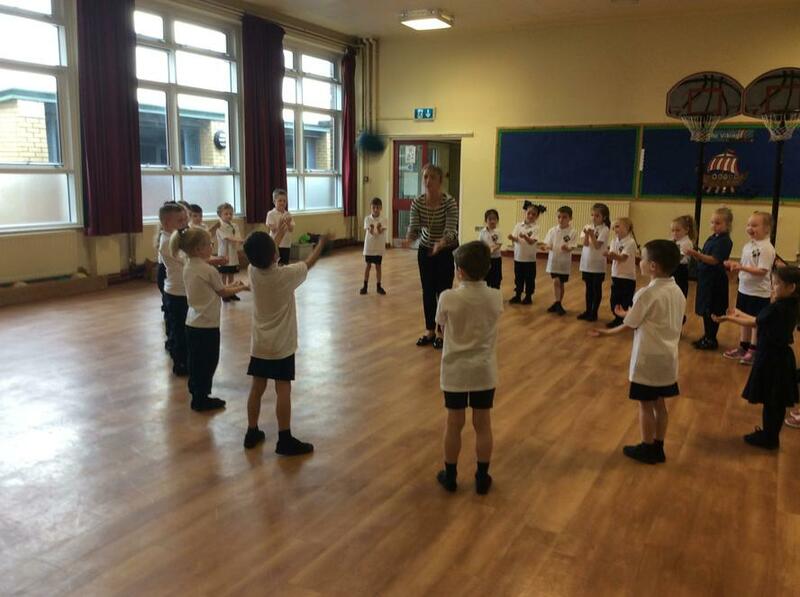 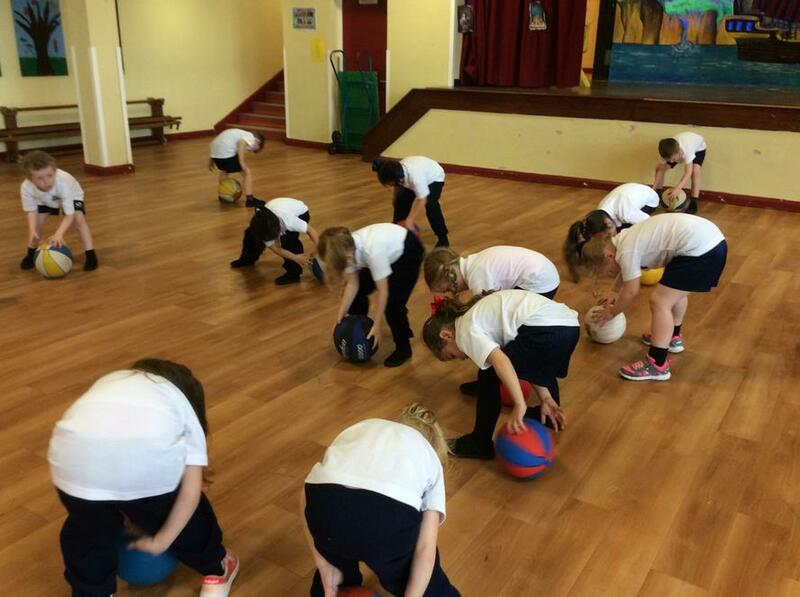 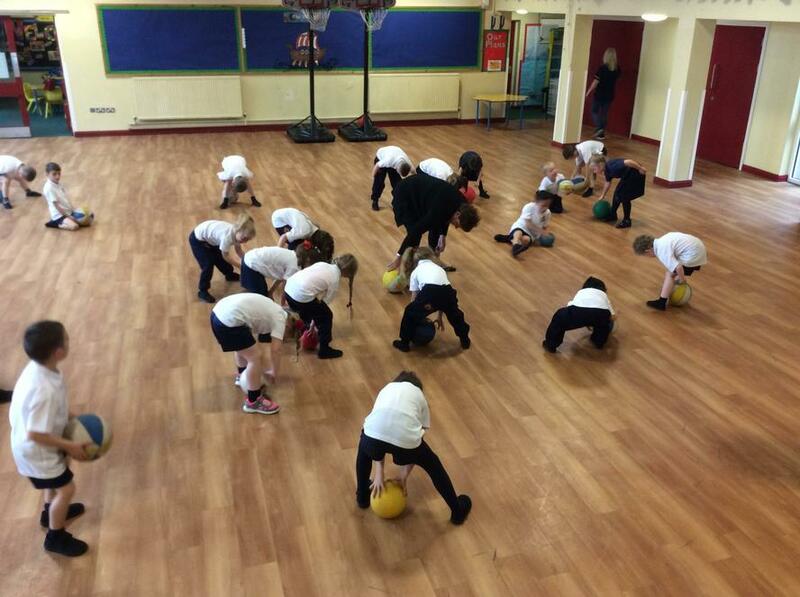 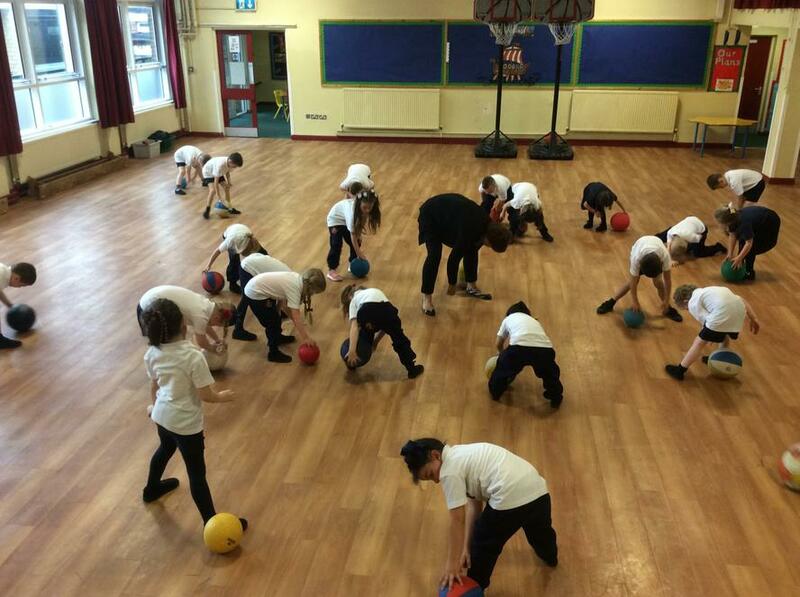 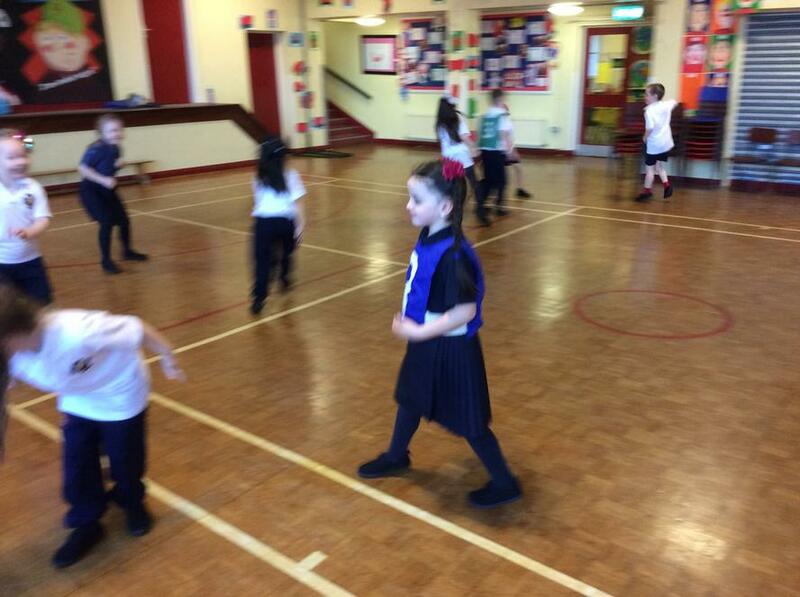 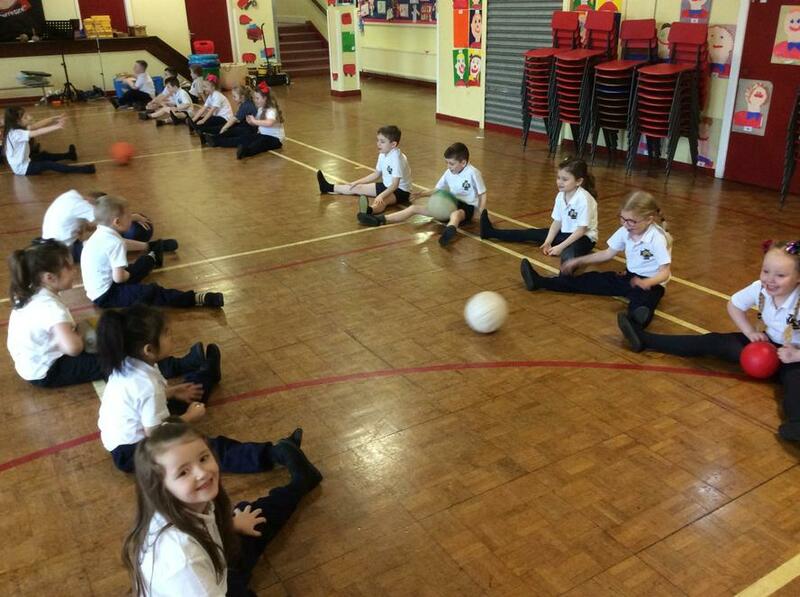 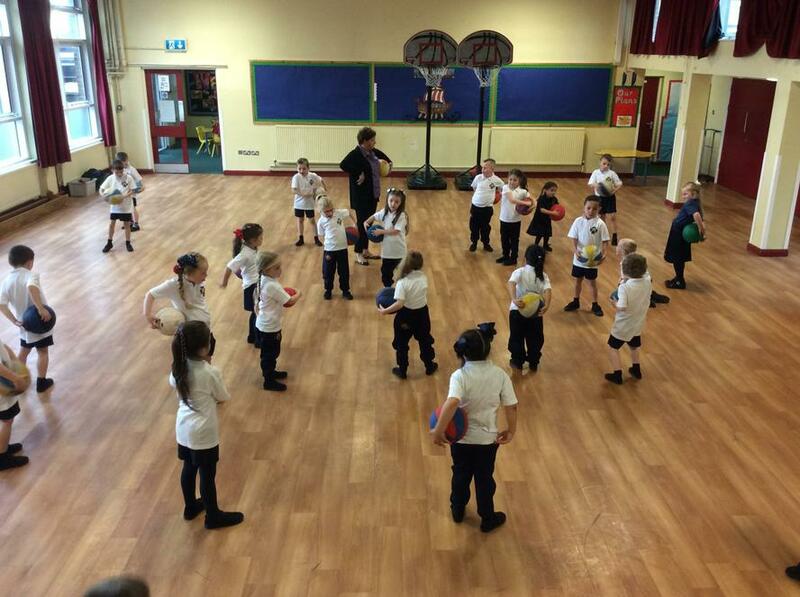 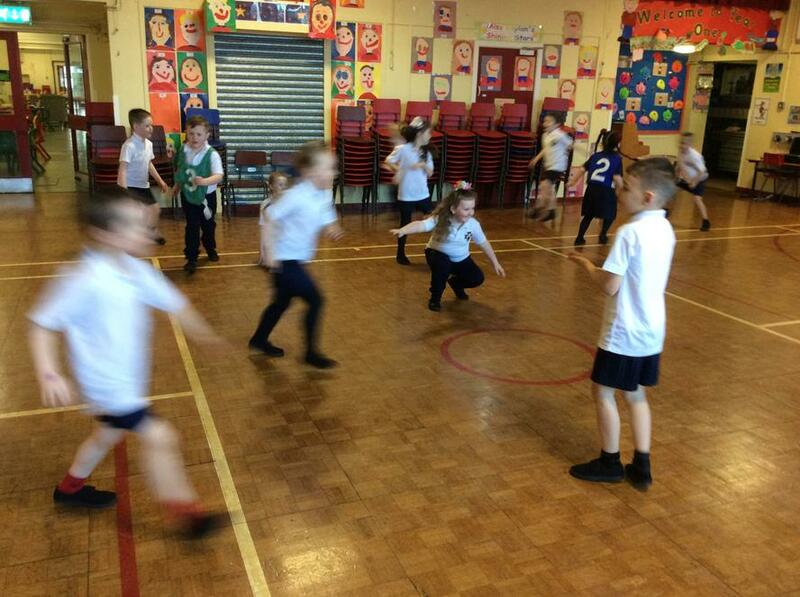 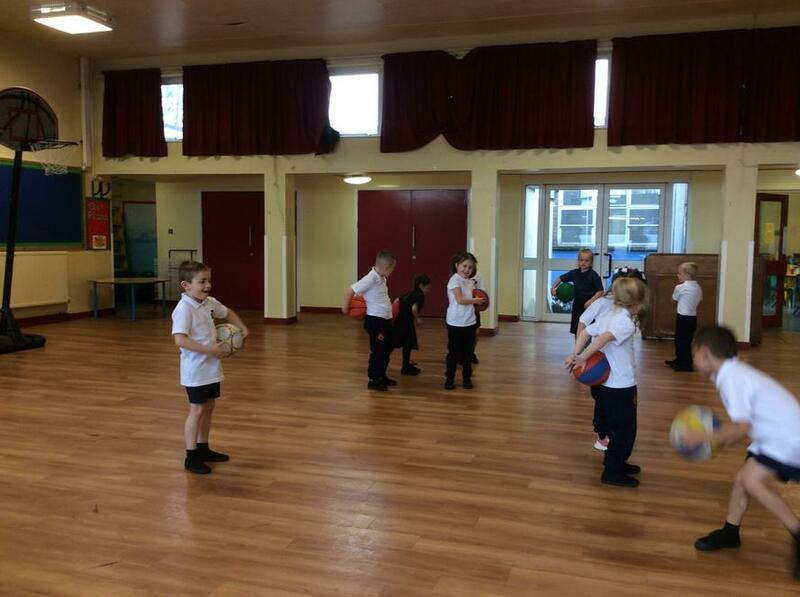 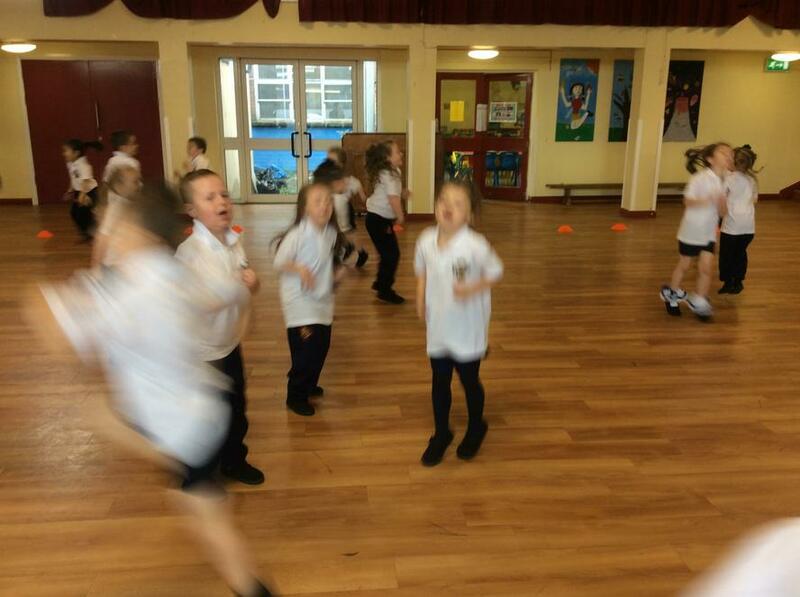 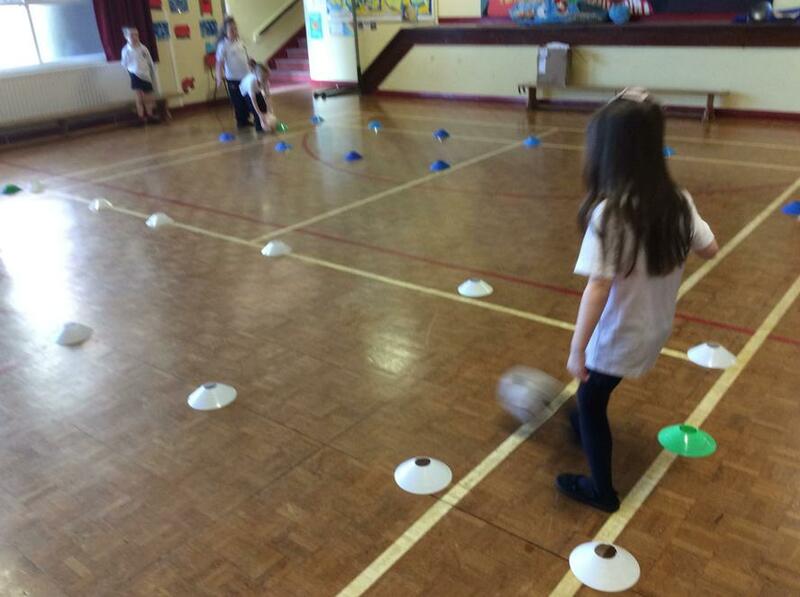 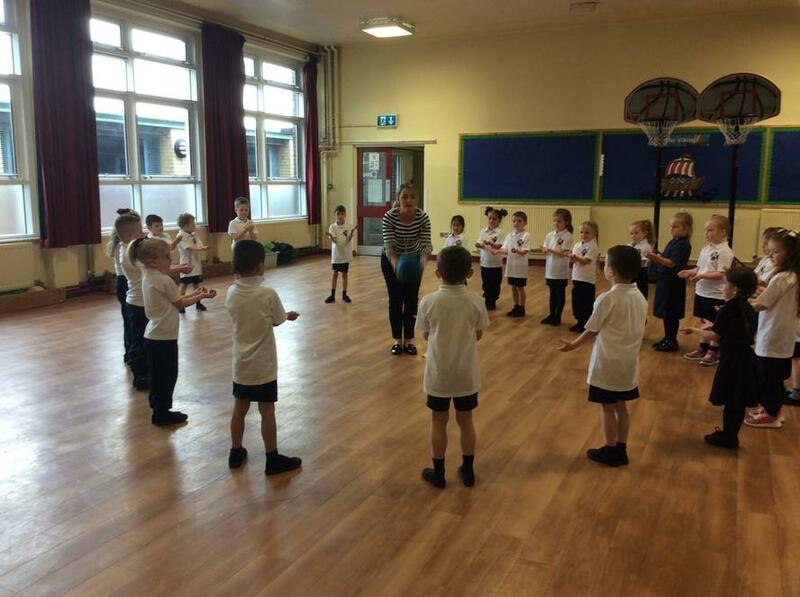 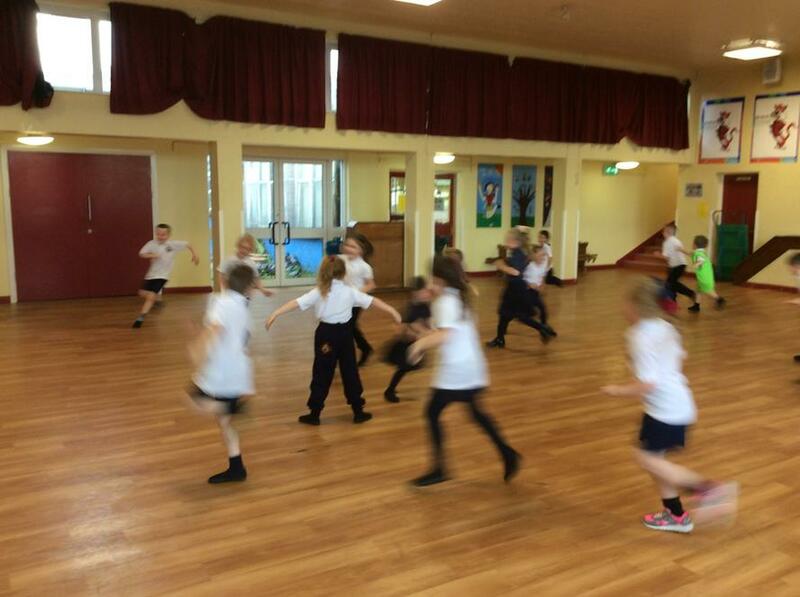 The children are enjoying learning Gaelic Fundamentals, including spatial awareness and ball control skills. 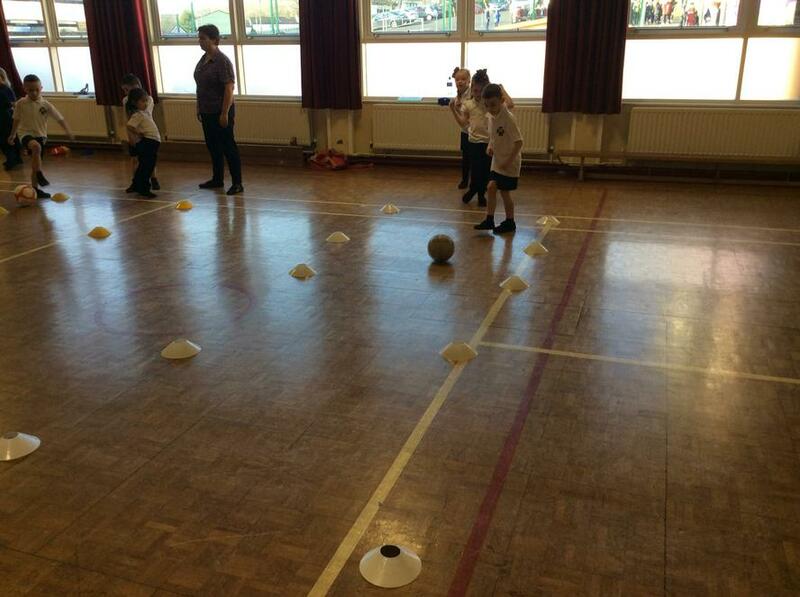 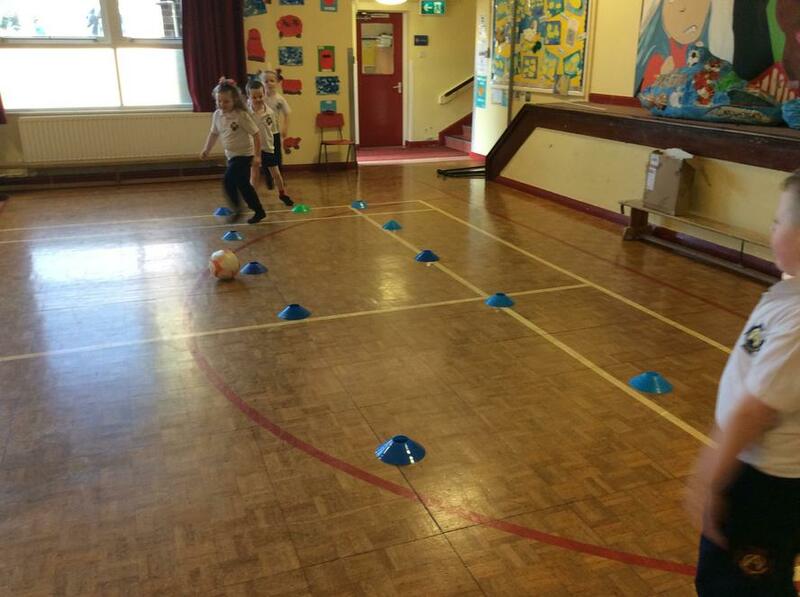 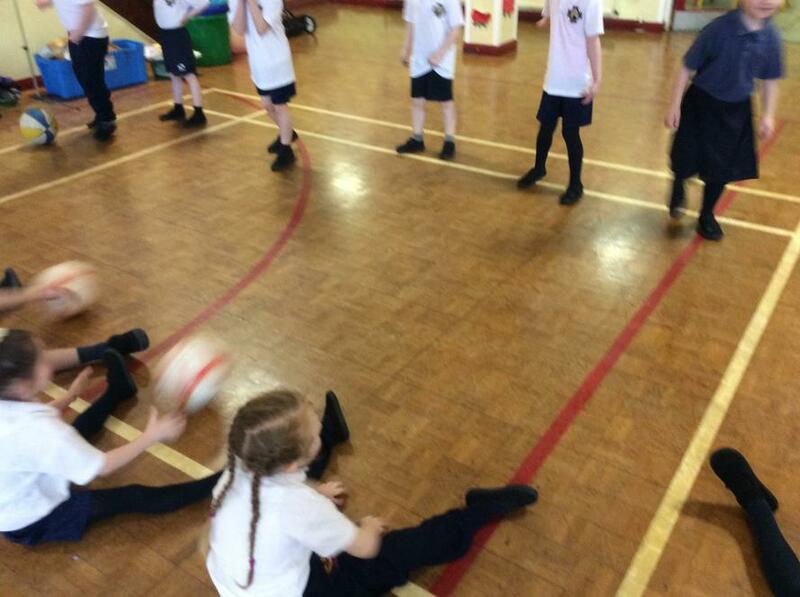 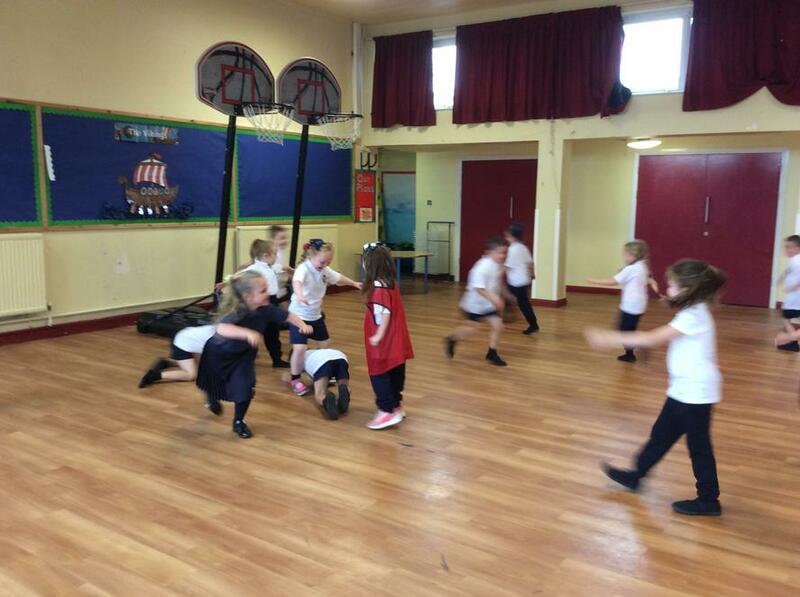 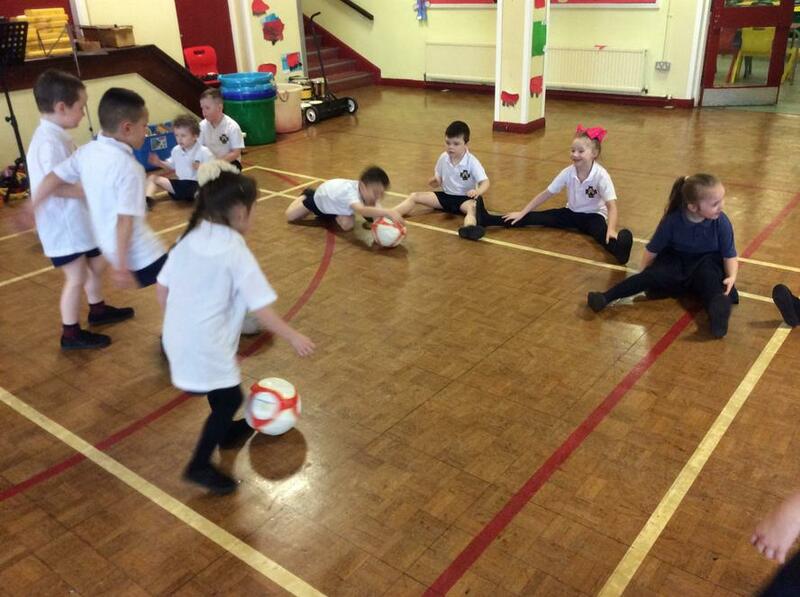 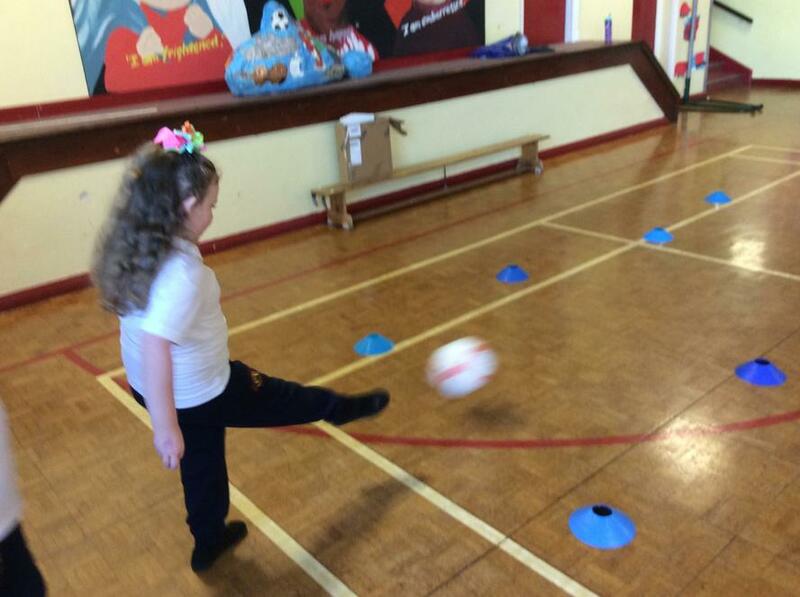 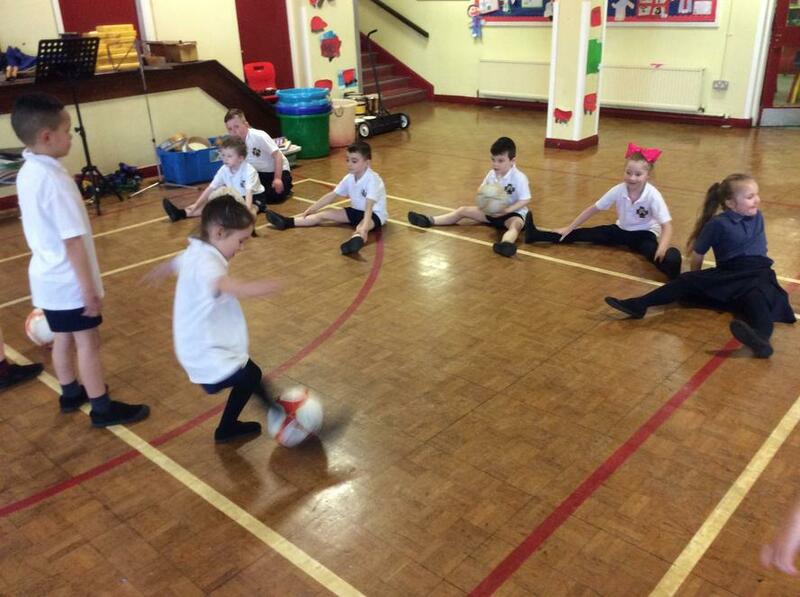 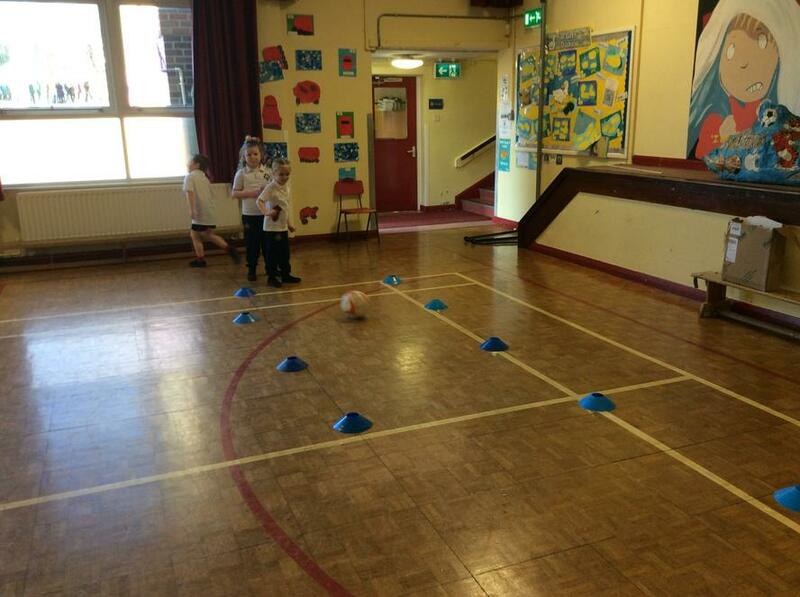 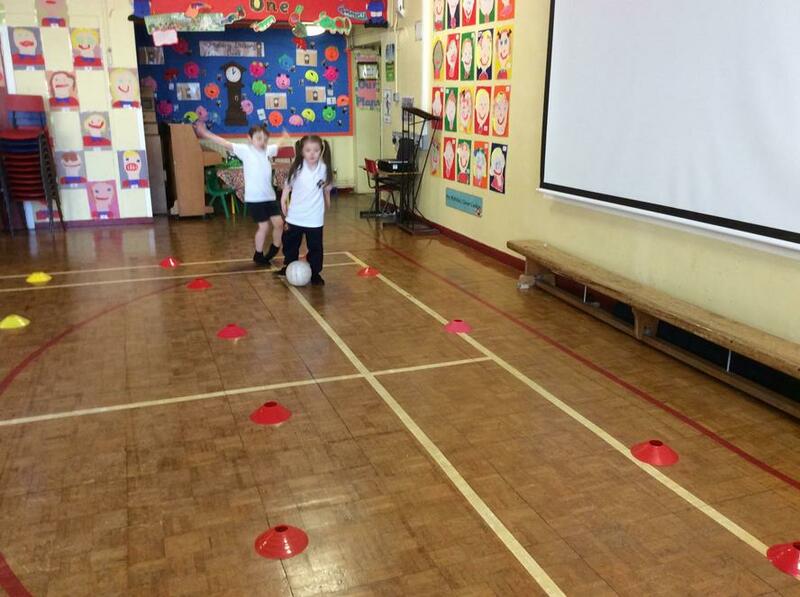 The children have been engaged in a range of activities to develop skills in football, i.e. 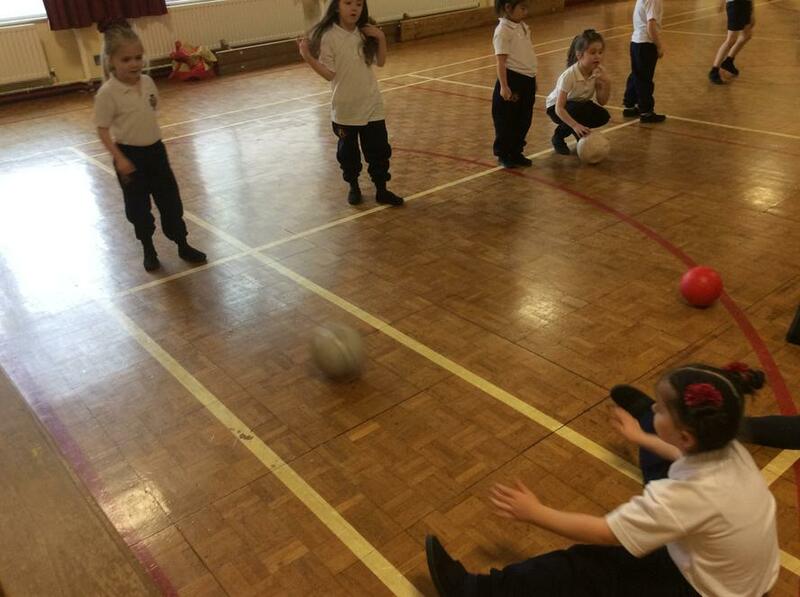 dribbling, passing and striking.